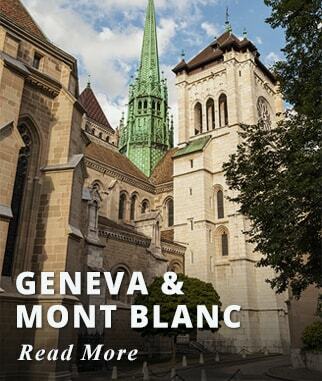 Discover the delightful city of Geneva and gaze upon Mont. Blanc, Europe's highest peak. 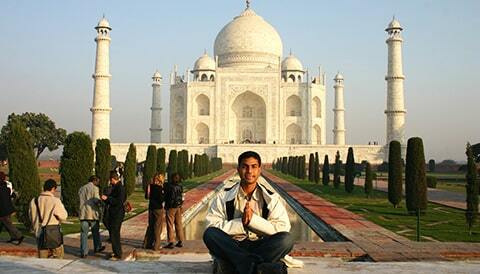 This itinerary has sightseeing included but also gives you time to explore on your own. 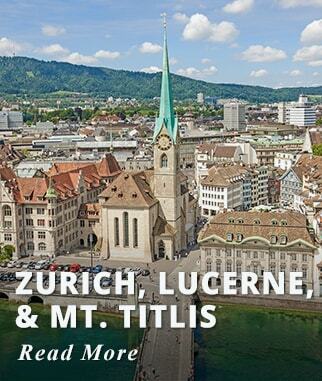 In this package, you will get a relaxed day with a 2-hour city tour to explore Geneva. Additionally, there is a guided tour of incredible mountain villages in the surrounding area. Enjoy a short Coach Bus City Tour, you can learn about Geneva's main historical attractions, the rest of the day is at your leisure to enjoy this Cosmopolitan City. In the Mont Blanc excursion, you will pass through the picturesque Arve Valley into the charming mountain village of Chamonix where the majestic Mont. Blanc can be seen. 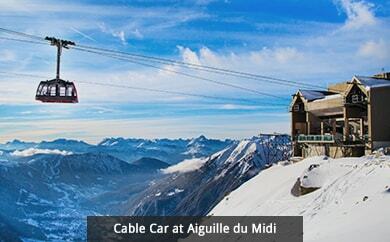 Take a cable car to Aiguille du Midi for even more breathtaking views. Upon arrival in Geneva transfer to your hotel. Driver only. Upgrade at an extra cost to: Manotel Royal Hotel. 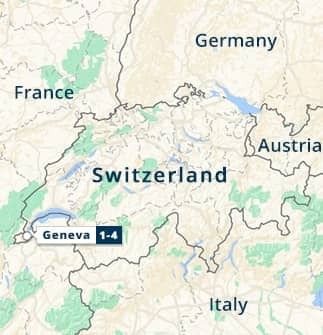 Activities included today: Arrival in Geneva. The morning is free to spend at your leisure. 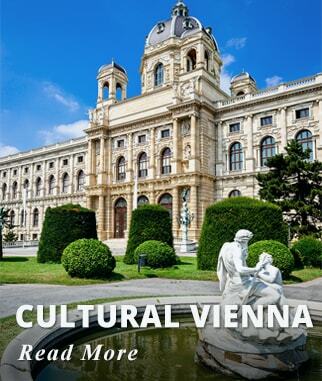 In the afternoon, explore the old city with a 2-hour City Tour and visit Geneva's international quarters as well as its main attractions, such as the Jet d'Eau water fountain, the St. Peter Cathedral, the Flower Clock and much more. Activities included today: 2-hour Seat In Bus Coach City Tour. Activities included today: Seat in Bus Tour to Chamonix-Mont Blanc/Aiguille du Midi. Breakfast at the Hotel and transfer to airport. International Flights we offer departures from most major Cities in the USA and Canada. Three nights of accommodation at Manotel Edelweiss Hotel or Similar. 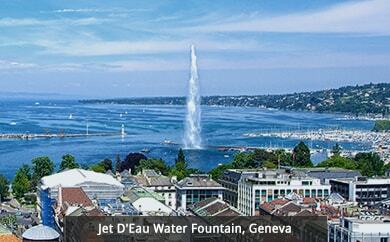 2-Hour Geneva City Tour (Seat in Bus Coach Tour). Excursion by Bus tour to Chamonix/Mont Blanc include Cable Car to Aiguille du Midi included. The tour was incredibly jam-packed with everything I wanted to see and a really good value! The tour was incredibly jam-packed with everything I wanted to see and a really good value. The airport handler, the driver and the hotel greeter/tour leader absolutely made my arrival restful. The hotel and the poolside grill were beautiful and relaxing. 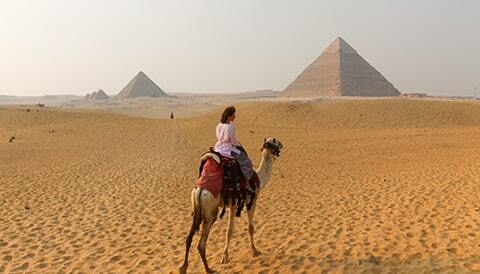 My husband thought the camel ride at the Pyramids was the most fun. A fabulous trip to India! I just wanted to tell you how fabulous our trip to India was. We really enjoyed having our own little car with a driver and guide for the week. It all worked out very well. Overall it was a trip that we will never forget! We had an amazing time! Arriving to Nairobi, we were welcomed at the airport and taken to our hotel. The hotel was very nice and modern. We had a nice dinner and got as much rest as possible to get over the jet lag. The next morning we drove to Amboseli. 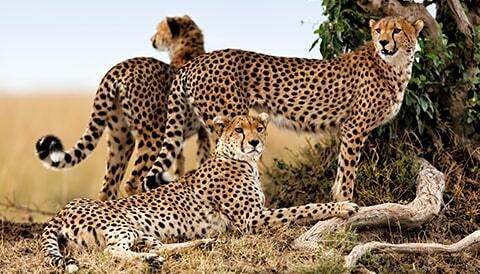 Our driver was very nice, friendly and knowledgeable when it came to animals. We enjoyed the drives a lot. The lodge was very nice.